Follow THIS post to install my KODI Add-on Repository (if not already installed). 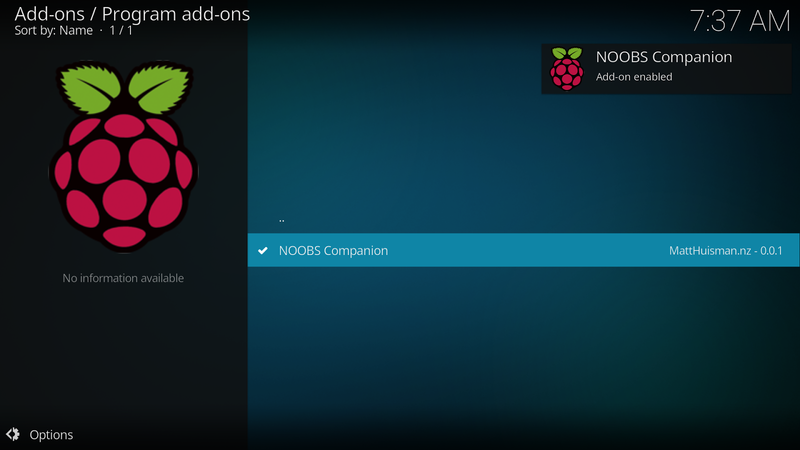 Navigate to "Main Menu -> Add-ons -> My Add-ons"
Select "Program add-ons" then "NOOBS Companion"
Click into the add-on and you can now boot into any of the NOOBS systems by simply selecting it. 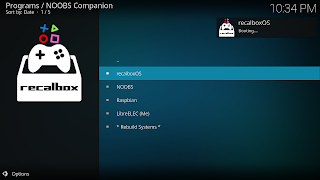 Go into the NOOBS Companion add-on and navigate to the system you wish to default boot. Open the KODI context menu on this item and select "Set to Default Boot"
This system will now automatically boot when you turn on your Pi. To remove the default boot, set "Default Boot" on the PINN / NOOBS system. 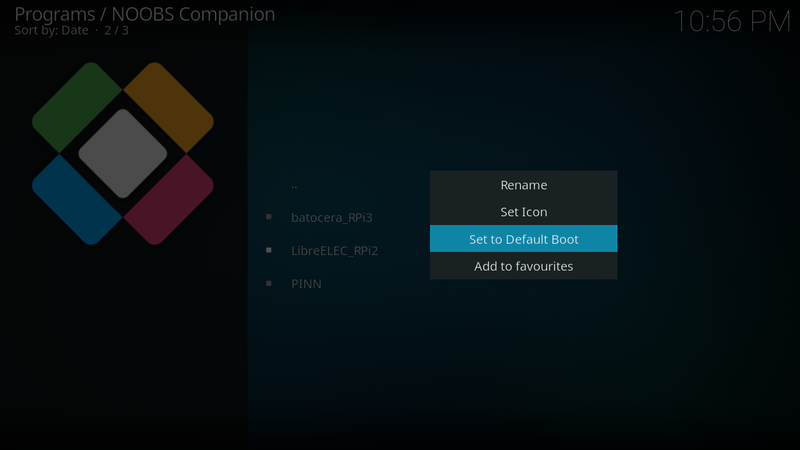 You can also hold SHIFT while booting and then press ESC to change which OS boots. 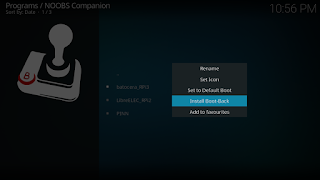 For the below systems there is an extra context menu item for installing "Boot-Back". 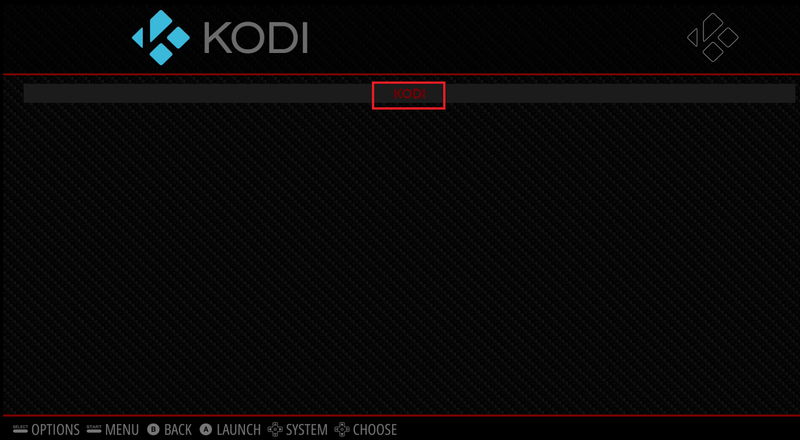 This will modify the chosen system to allow for easier booting back into KODI. 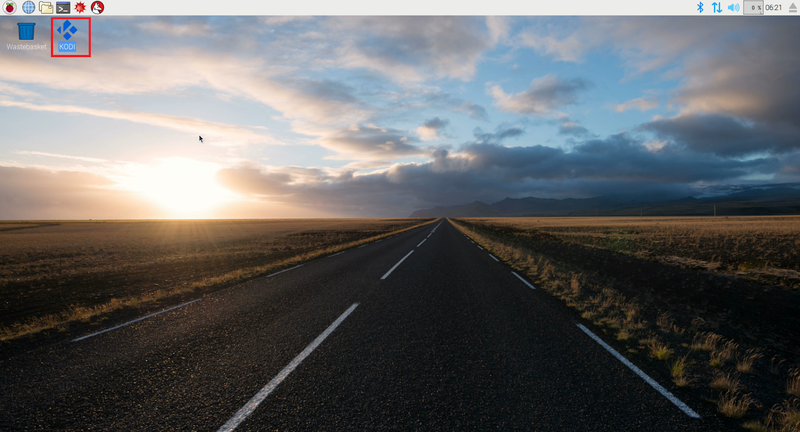 The changes it makes are as below. 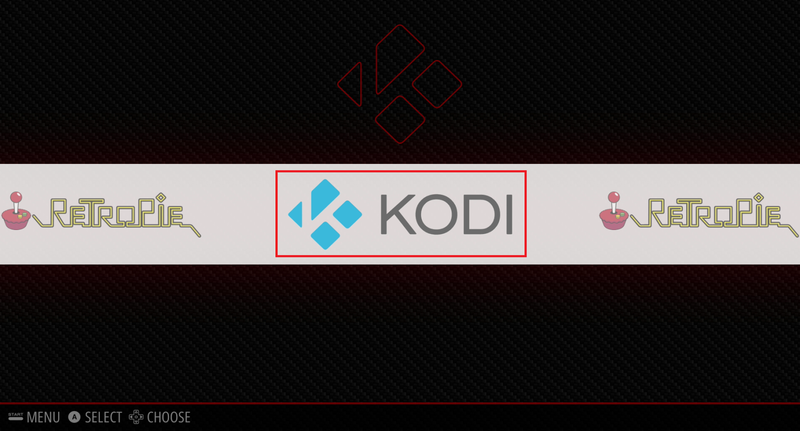 Modifies the /recalbox/scripts/kodilauncher.sh script to reboot back into KODI partition instead of it's own internal KODI version. Adds /recalbox/share/system/custom.sh script that modifies the /recalbox/scripts/kodilauncher.sh script on each boot to make it reboot back into KODI partition instead of it's own KODI. 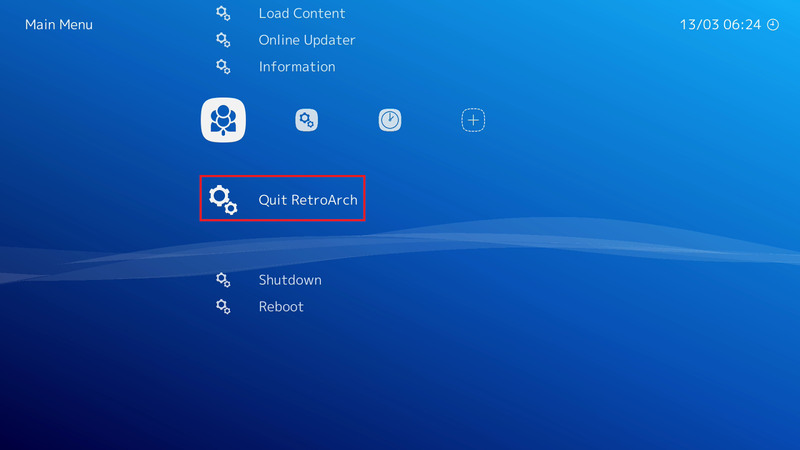 Adds a system.d drop-in to reboot to KODI on any clean exit of the retroarch service. 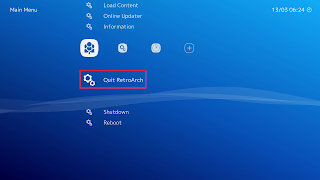 A bash script, icon and desktop shortcut are added to reboot back into KODI partition when double clicked. 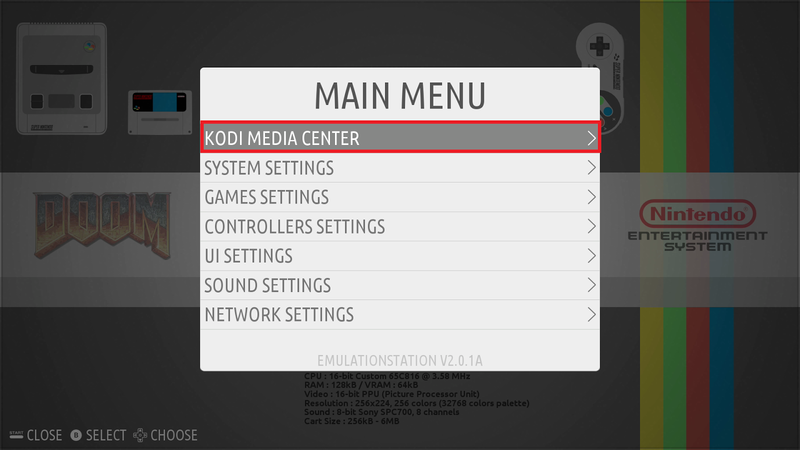 Adds a KODI system to the main menu. 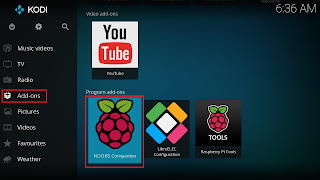 Selecting this then "KODI" will reboot back into KODI partition. 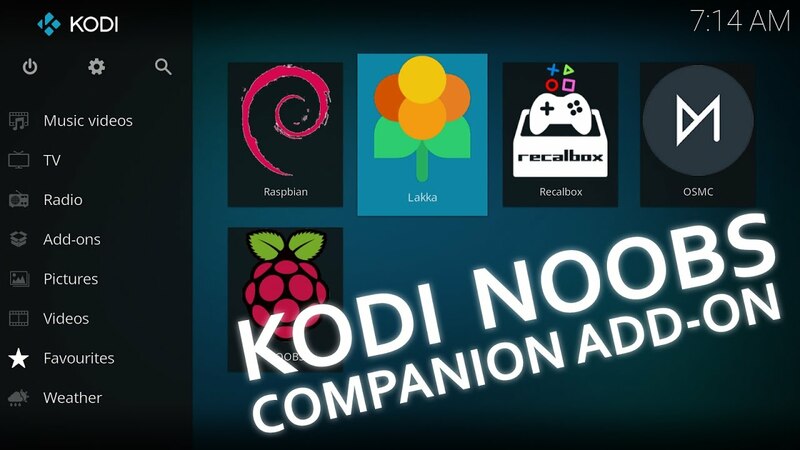 1) NOOBS Companion add-on is removed from KODI. 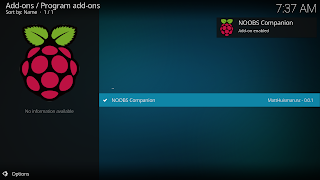 Re-install the add-on following the steps above.